[10 mins. 24 secs.] 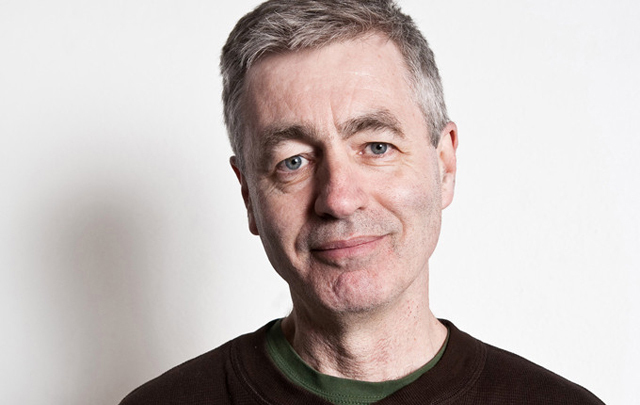 Filmwax Radio Episode 407 brings back documentary filmmaking legend Steve James ("Hoop Dreams", "Life Itself"). Steve is joined by the subject of his new film, the Sung Family, including patriarch Thomas Sung with daughters Chantrelle, Jill & Vera. The film is called "Abacus: Small Enough to Jail" which tells the incredible saga of the Sungs, a Chinese immigrant family, owners of Abacus Federal Savings of Chinatown, New York. The film opens around the country on Friday, May 19 including at the IFC Center in NYC & at the Nuart in Los Angeles. Production of the film was made in part by Kartemquin Films and Motto Pictures. [35 mins. 33 secs.] Up next is filmmaker Cameron Bruce Nelson with his dramatic feature, "Some Beasts" which just screened at the Spectacle Theater in Brooklyn and which will soon be available on digital platforms. The film, which co-stars Frank Mosley, and past Filmwax Radio guests Lindsay Burdge & Heather Kafka, concerns Sal Damon (Mosley), a modern-day Thoreau, who works in an insular farming community in Appalachia, seeking solace from a past relationship. After a sudden death in the community and the discovery of a feral child living on the lam, Sal must reconcile his place in a world that lives outside of the law. This episode of the podcast is sponsored by Magic Drop. Magic Drop is a music licensing business based in Brooklyn, NY which represenst an eclectic roster of bands and composers, licensing their music for use in films, TV and beyond.